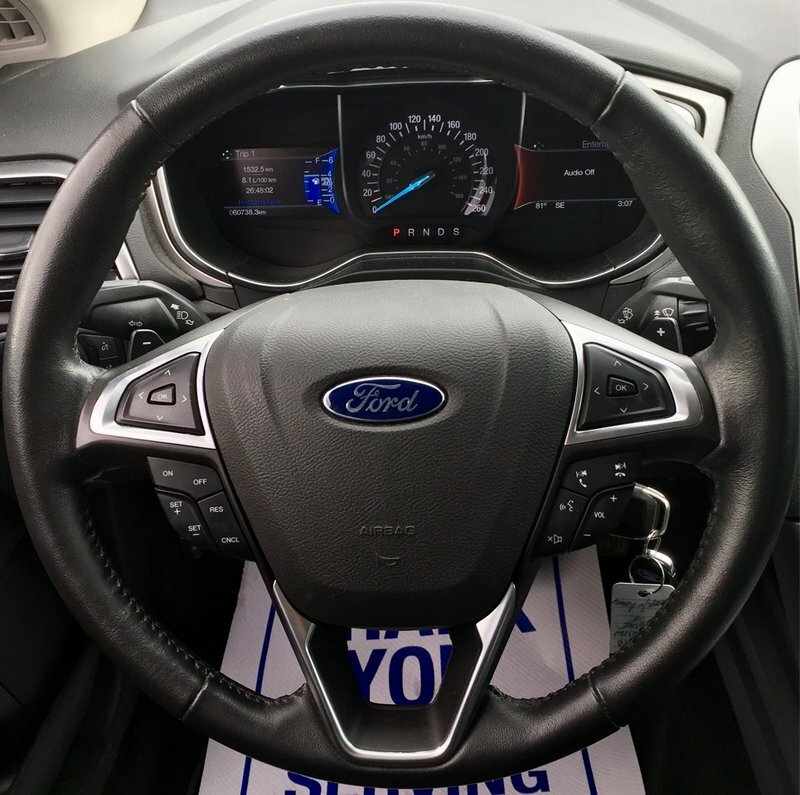 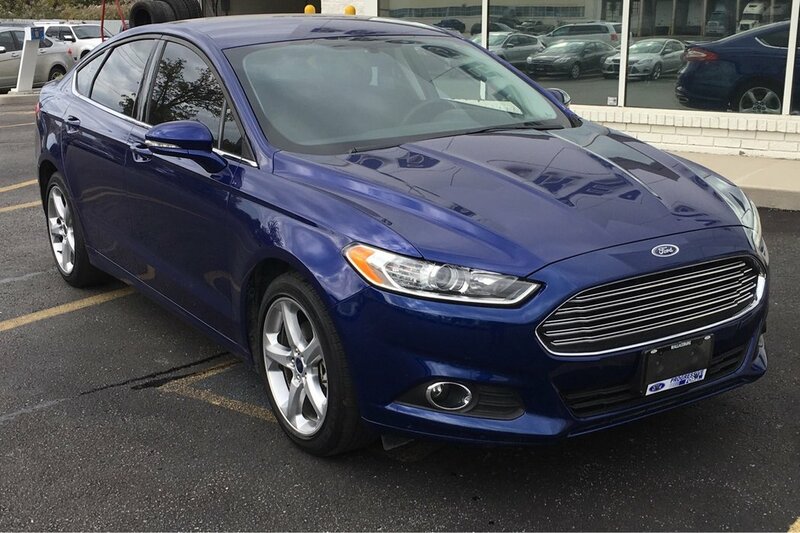 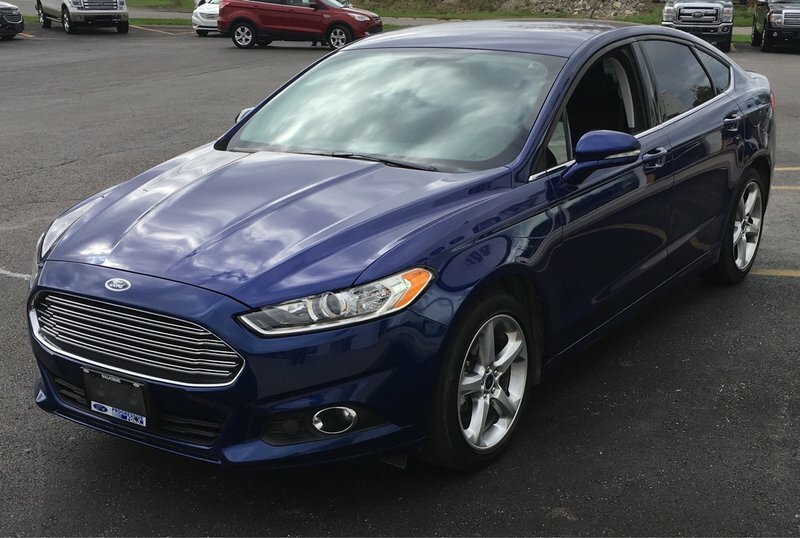 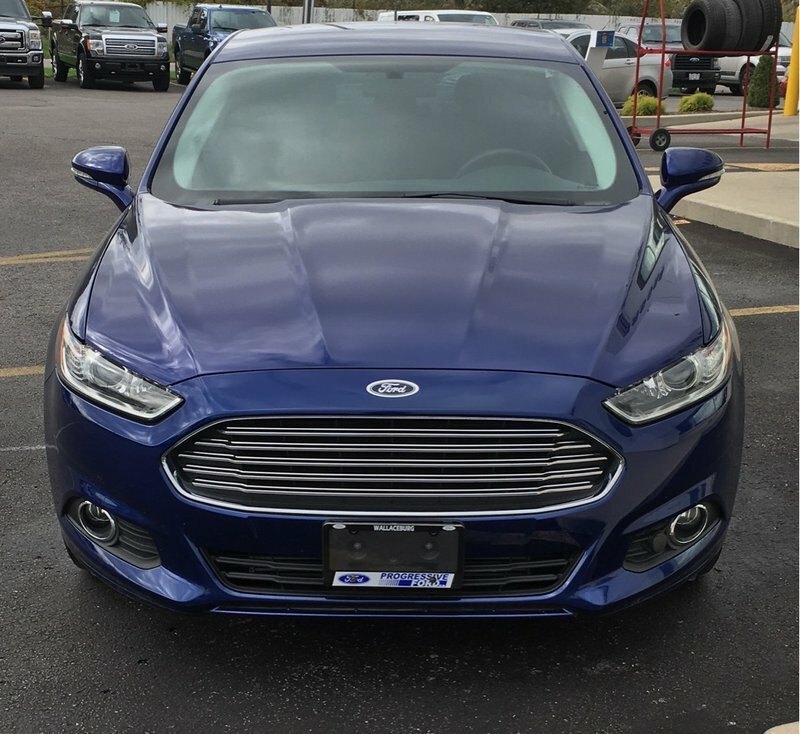 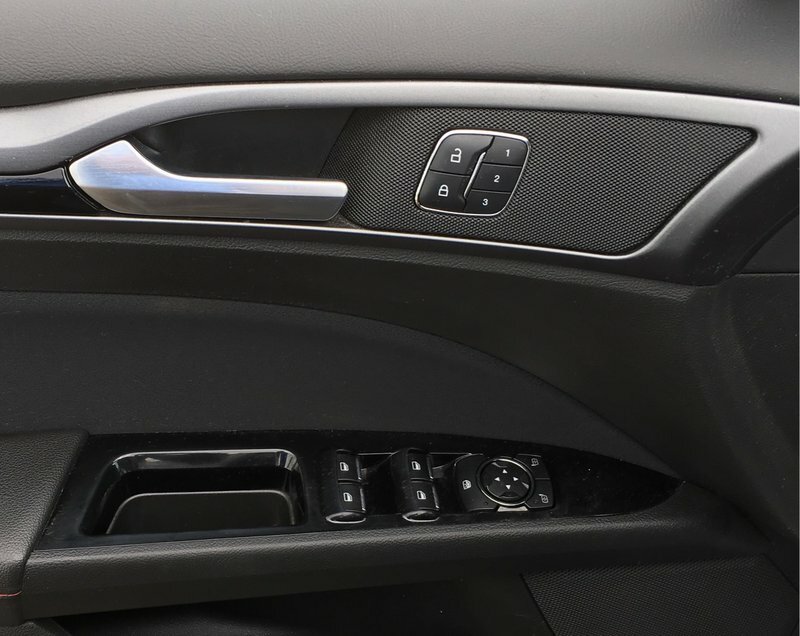 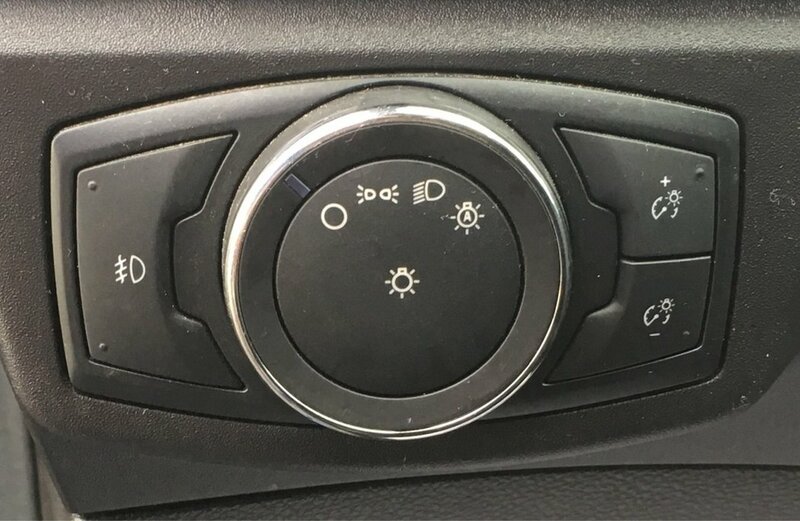 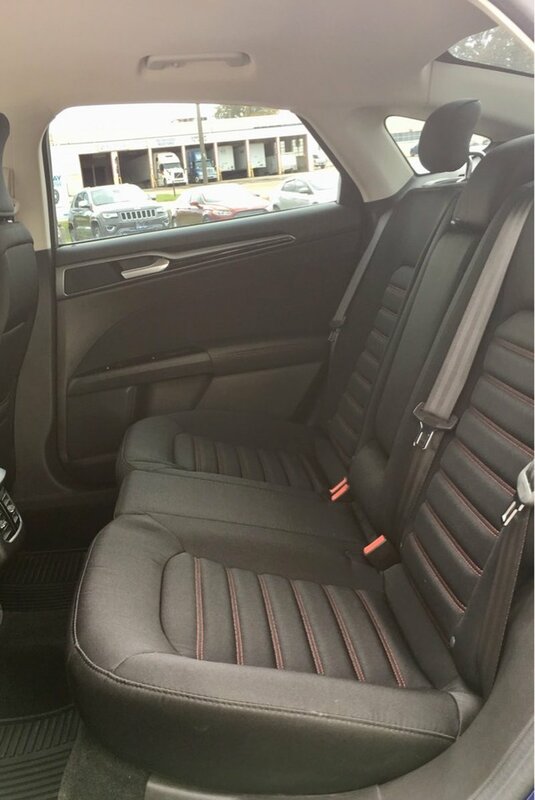 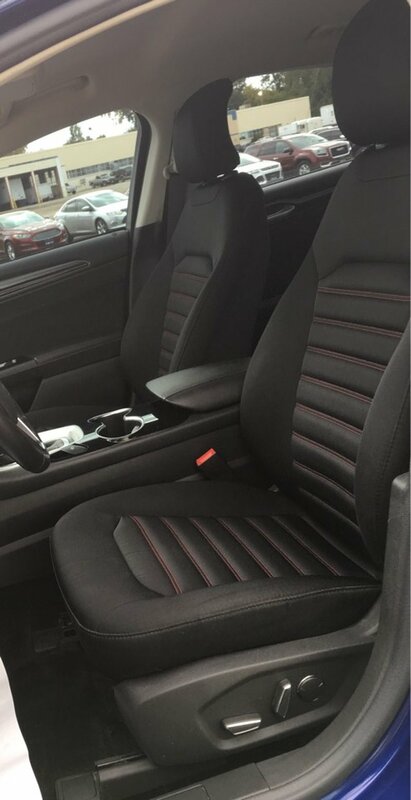 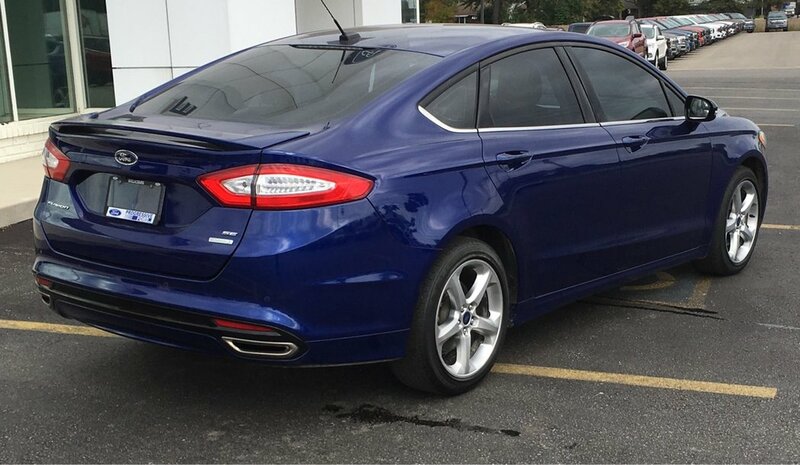 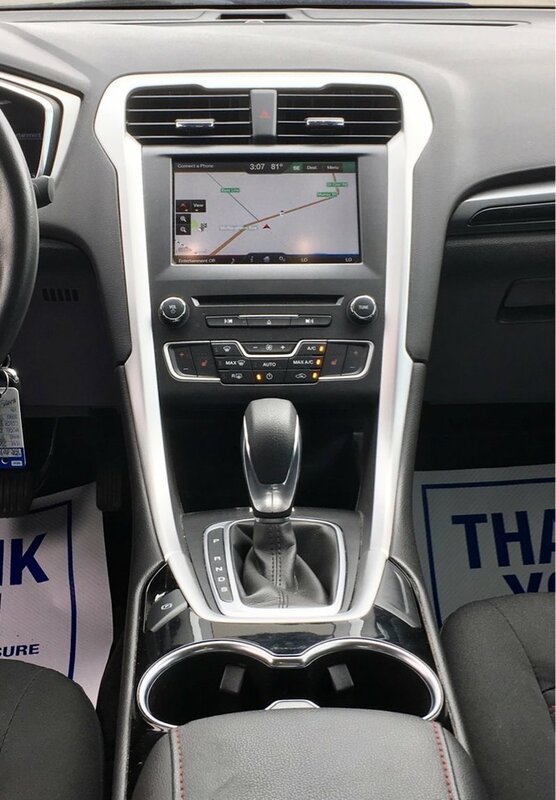 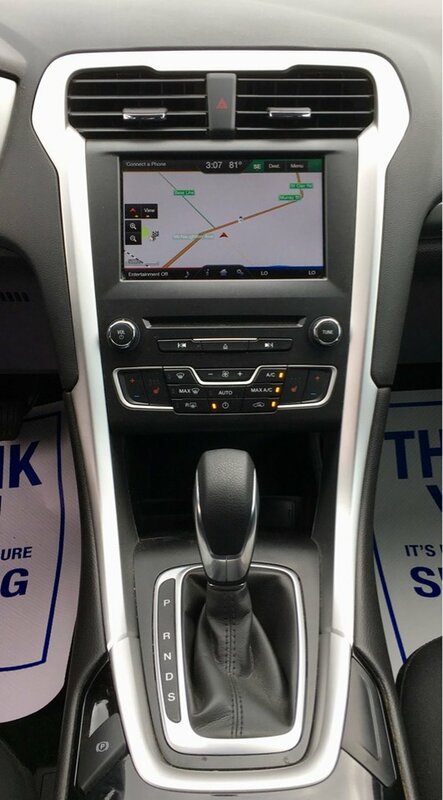 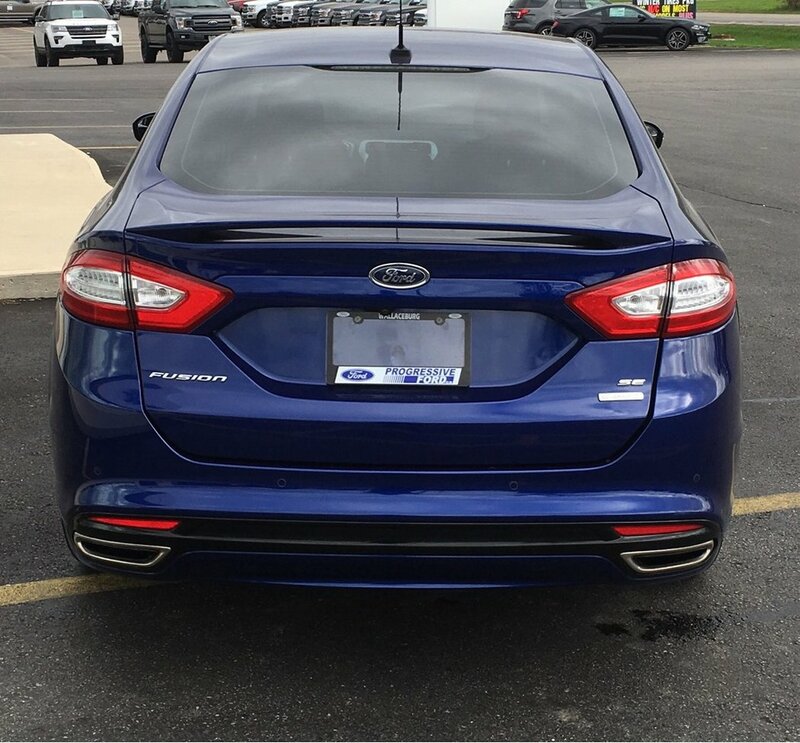 2016 FUSION SE FWD, ONE OWNER, NAVIGATION! 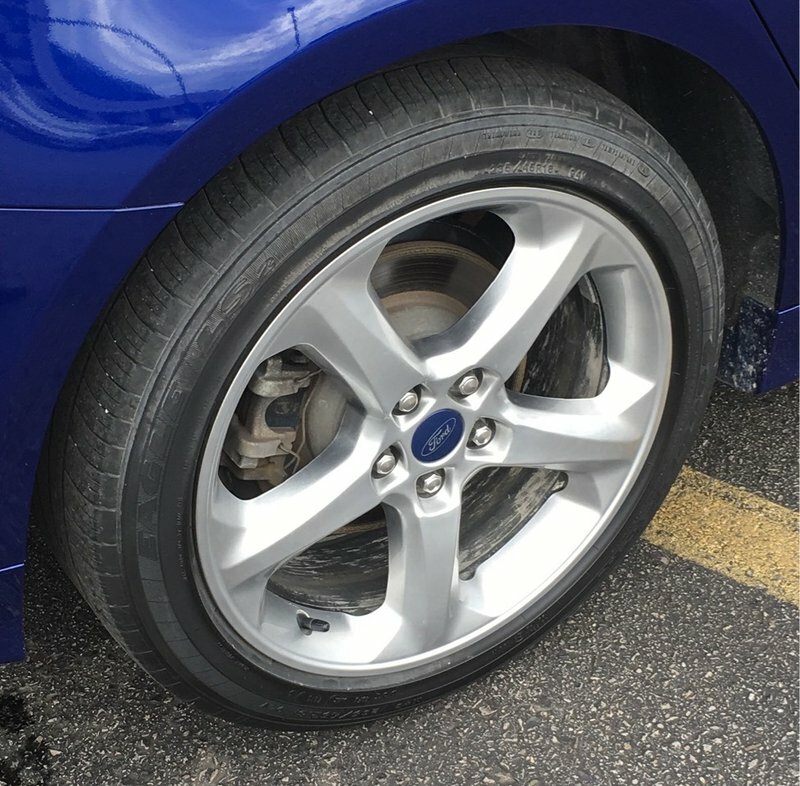 ALL NEW TIRES, REAR PADS/ROTORS! 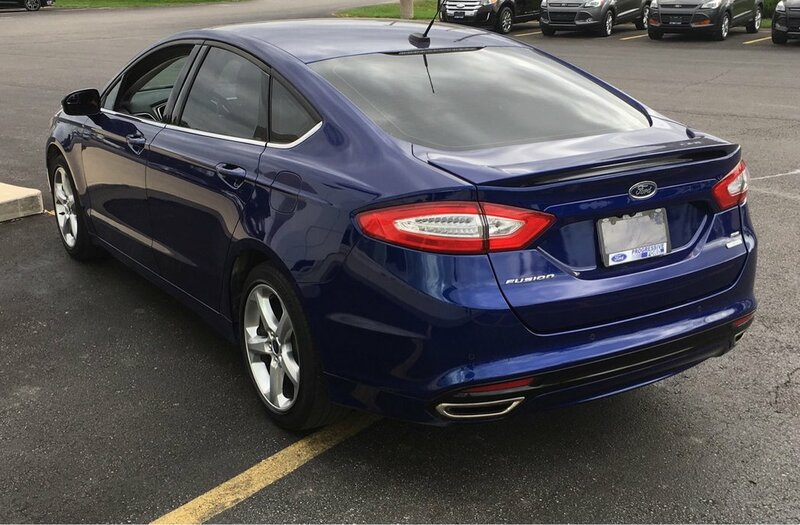 LOCAL TRADE, 18' PREMIUM PAINTED SPORT WHEELS, REAR SPOILER, 2.0L I4 GTDI Engine, SE TECH PKG, SE WINTER PKG, Reverse Sensing System, Auto Climate Control, Heated Front Seats, Remote Start, and more..